Looking for a team of building specialists from the Surrey area? If you’re looking for any general building works in and around Surrey then please do not hesitate to contact us. 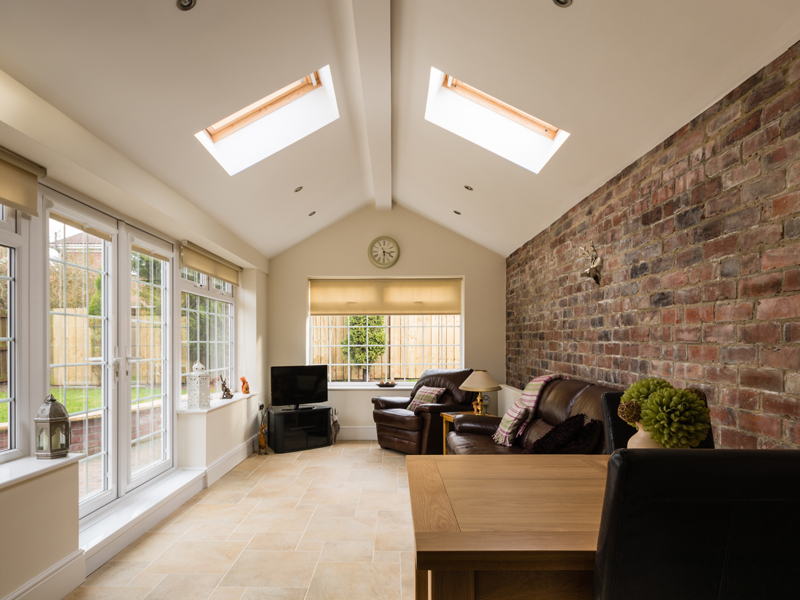 We pride ourselves on our great level of service and high standard of workmanship..
We are a specialist brickwork company and cover every aspect of brickwork, stonework from new builds, extensions, garden walls to repairs. Beddington Brickwork have been providing the people of Surrey with a wide range of customer focused building services for many years! Beddington Brickwork have many satisfied and returning customers because we provide the best and most comprehensive building services in and around Surrey, with a friendly service from start to completion, and a time served and highly skilled team, you can rest assured that you are getting both excellent value for money and a personal service at each and every job we attend. So if you're looking for a building company in Surrey with many years experience in the building trade then look no further than Beddington Brickwork. Whether it’s a query or a quote, pick up the phone and call 07985416408 today or visit our contact page or send us an email. Here at Beddington Brickwork we strive to give all of our customers the best quotes we can, and constantly research our competitors so that we can keep doing so, time and time again. Are you looking for a building quote? Look no further! Beddington Brickwork are a company you can always rely on. We work constantly on improving our service so that our customers know they can trust us to carry out our work with little disruption to their daily lives. Our mission is to provide the residents of Surrey with a no hassle building service where all work exceeds expectations, meets deadlines and offers excellent value for money. We work very closely with our clients to ensure complete customer satisfaction.